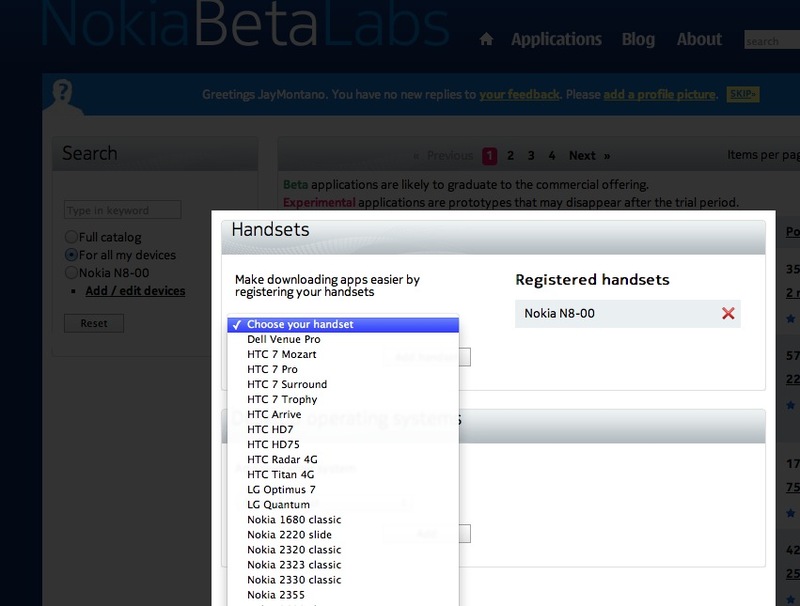 Dell, HTC, LG and Samsung Windows Phones listed at Nokia Beta Labs download pages! This is interesting. 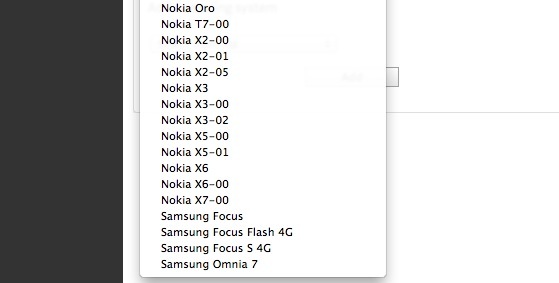 Joey emailed us that at Nokia Beta Labs, when selecting devices, you see all the Nokia devices, but you also see non Nokia Windows Phone handsets, from Dell, HTC, LG and Samsung. Of course, no Nokia Windows Phone yet (on Nokia’s own beta labs page) as that is not yet announced. That’s interesting. That means Nokia Beta Labs might be sharing their home built app across the WP family as mentioned before. Click the “Add edit” devices section under beta labs apps…see link below. I’m not sure how long that’s been there. Cheers Joey for the tip! « PR1.1 system update for Nokia N9 by the end of the year?